To find contact information for a chapter near you visit our Chapters page. 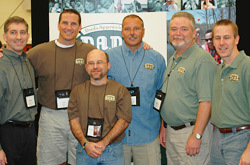 We encourage all fathers to join our national e-mail loop to keep up on issues, D.A.D.S. National updates and just have fun with fathers from around the globe.